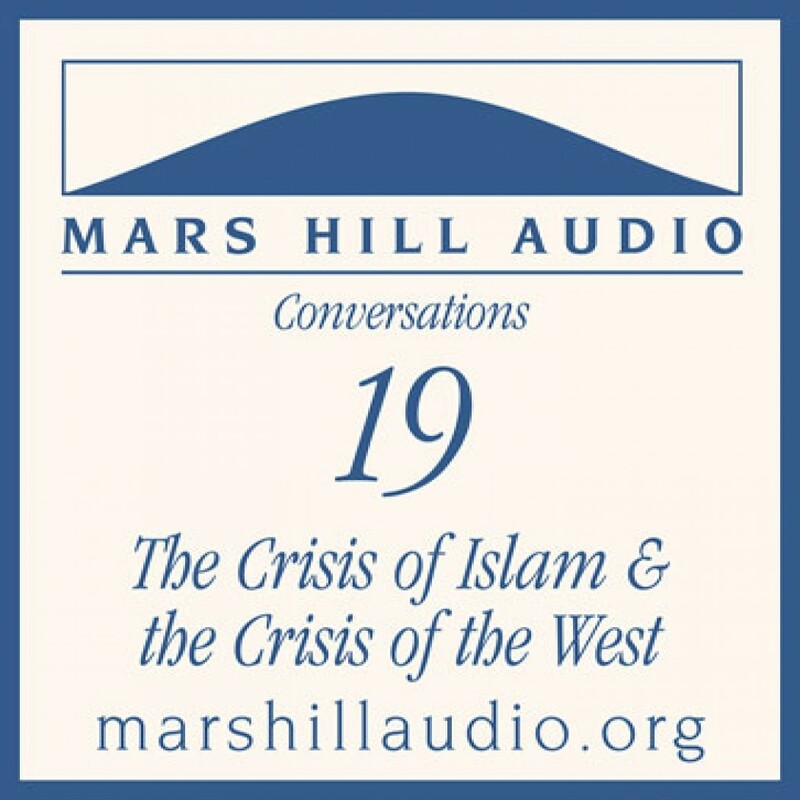 The Crisis of Islam and the Crisis of the West by Bernard Lewis Audiobook Download - Christian audiobooks. Try us free. Since the events of September 11, 2001, many people in the West have been pursuing crash courses in understanding Islamic belief and history. They have realized the wisdom of acquiring some historical perspective on what appears to be a clash of civilizations. Bernard Lewis, a Western historian of the Middle East whose work is recognized around the world, provides that essential perspective. In this Conversation, Lewis discusses his book What Went Wrong? Western Impact and Middle Eastern Response.